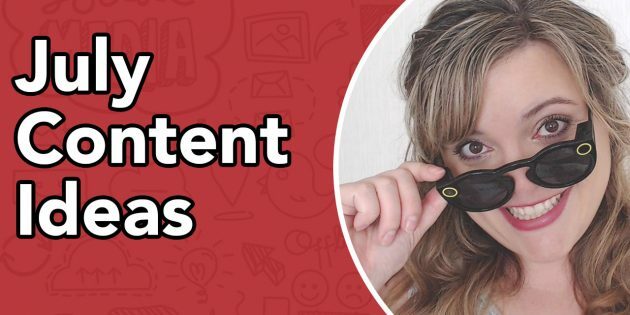 July Content Calendar – July Content Ideas – The summer sun is here and you need hot hot hot social media content ideas to help you stand out in that cluttered news feed. Here are some social media marketing tip to fill your July Content Calendar. Holiday discount: Many businesses hold special sales or promotions this time of year. Make sure you promote it as a July 4th special. Participate in local events: Chances are, there are a ton of events in your community for the 4th of July. Whether it’s a parade or a town center fair, make an appearance and promote your business. Shark Week is a shark-based programming block for an entire week every summer. Shark Week has begun to be promoted heavily on social media, so get involved with the discussions and get in the summer spirit! Bakeries can sell shark shaped cookies, businesses can throw parties and show Jaws, and restaurants can offer Shark Week specials. Have an ice cream sundae party at your business and show the fun on social media. Your delicious masterpieces are a perfect photo sharing opportunity. You can also bring in ice cream from a local store and give a shout out to business in the pictures you share by tagging them in it. 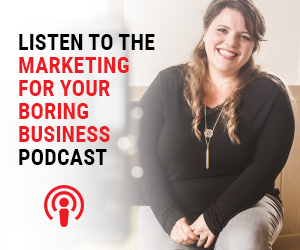 This increases the reach of your post to engage with their customers. Host a post ice cream sundae workout at your fitness center the next day (July 16th) to work off those delicious calories. If your business does sell food, host a sale or promotion on National Ice Cream Day to show your love for the frozen treat. You can also feature special limited-edition flavors in honor of the month, or offer exclusive toppings and novelties.